96 rooms, 2 for disabled guests. 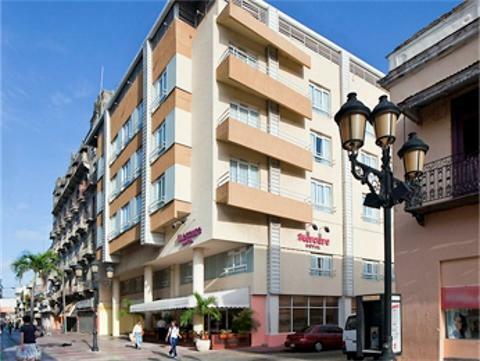 Located in the heart of the colonial area of Santo Domingo, the hotel building was completely refurbished in 2000 and is an ideal base to visit all the historical monuments in the old town centre. 30 km from the airport. .